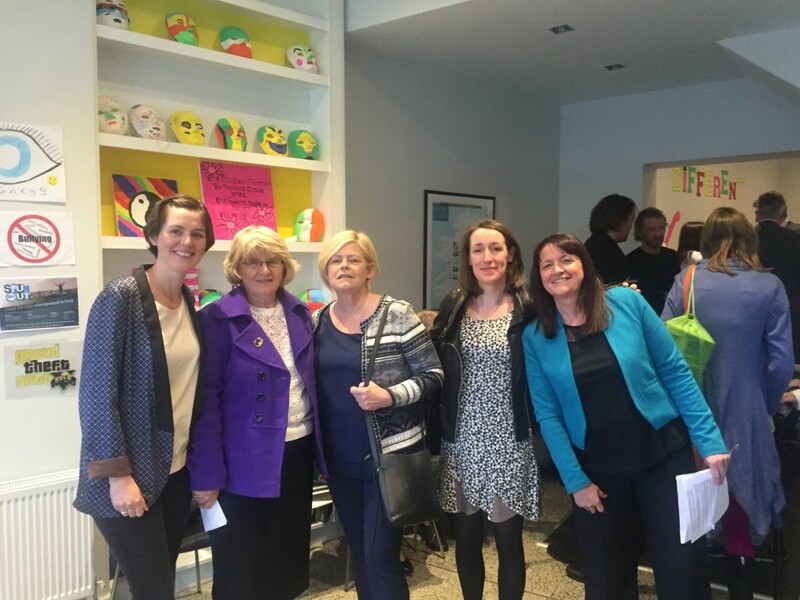 We were delighted to attend the grand opening of Riccy’s Youth Cafe in Ringsend last week. Riccy’s is a place where young people can congregate in a welcoming and supportive environment. The cafe has actually been in operation for a couple of months now and it was fantastic to go back after it has been in use. 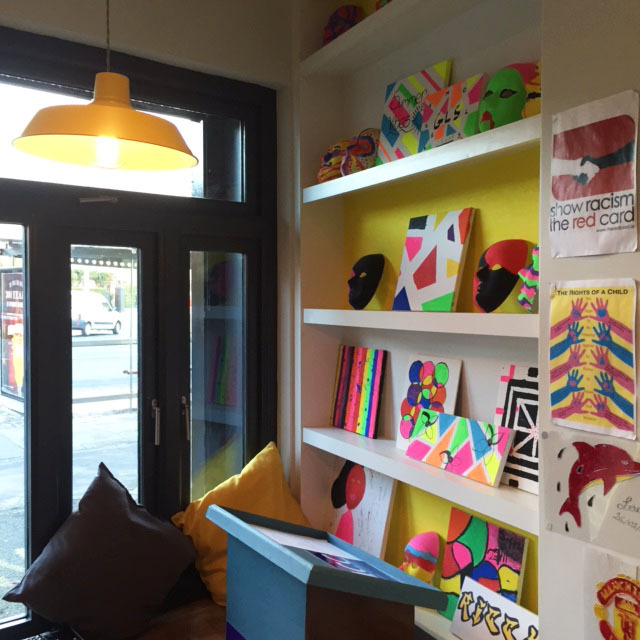 The young people of Ringsend and Irishtown have done an amazing job in making the cafe their own through high quality murals, artwork and installations. As always we were struck by the energy and commitment of the staff, volunteers and users of the cafe. It was a great honour to provide a canvas for their tireless work in improving their community. Most wonderful of all was hearing from some of the young people about how the cafe has had such a positive impact on their lives.